SLOKKER MASK NEOPREN | Protect neck Chin and nose against the cold! The Slokker Mask Neopren protects your even more against the cold on the slopes. Your neck, chin and nose are so perfectly protected! 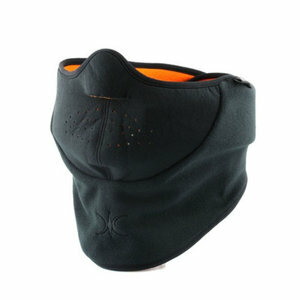 The Slokker Mask Neopreen is simply attracted over the head and close your neck from the cold outside air. 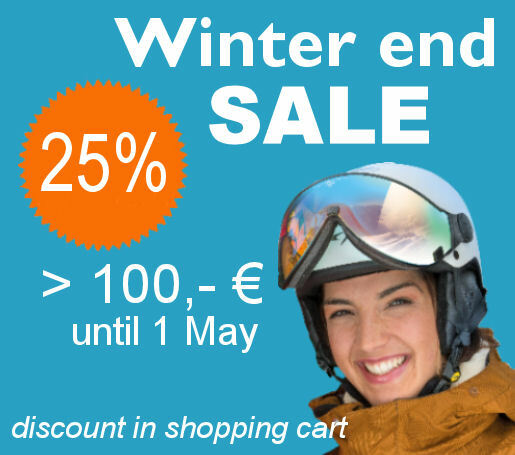 So you can enjoy on the slopes also with really cold days!